And of course, check out our Highlights Video of the entire event! 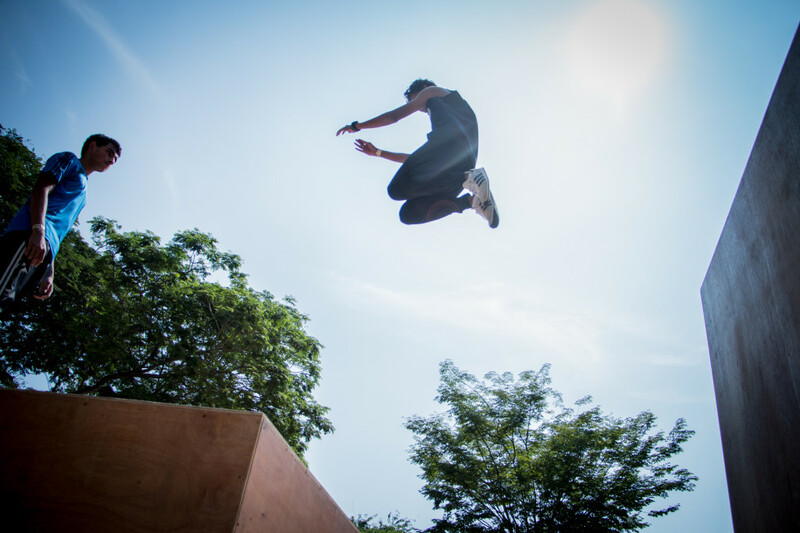 It’s the first time the parkour community has been able to pull a jam together right in the middle of the city to hang out, train hard and share what we love, so many thank-yous to Cathay-Keris Films and everyone who helped to make it happen! Much love, and we’ll see you at the next thing! Lots of plans in the works as always. 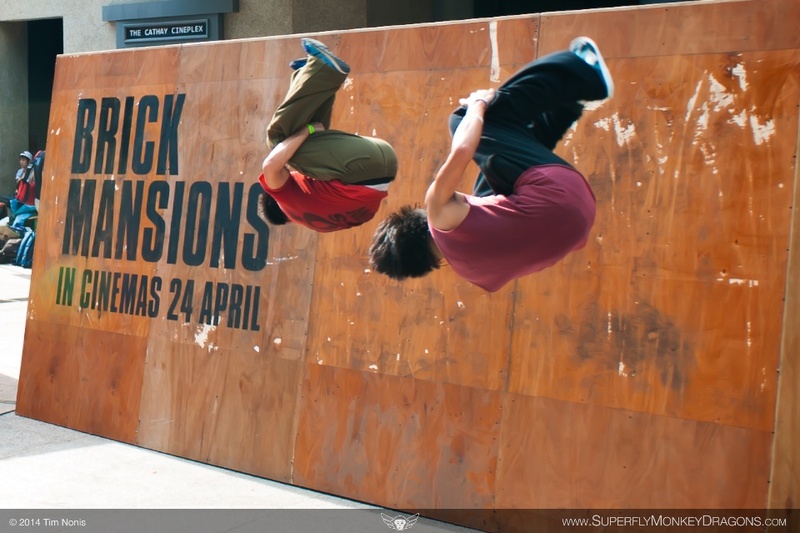 Remember, Everybody Parkour. More than anything else, Keann Chong believes in living life. He was fascinated one day when he climbed up on a roof and realised that he could spend the longest time up here in plain view, looking down, because it was perfectly natural that nobody would look up, out of their daily schedule and commute. 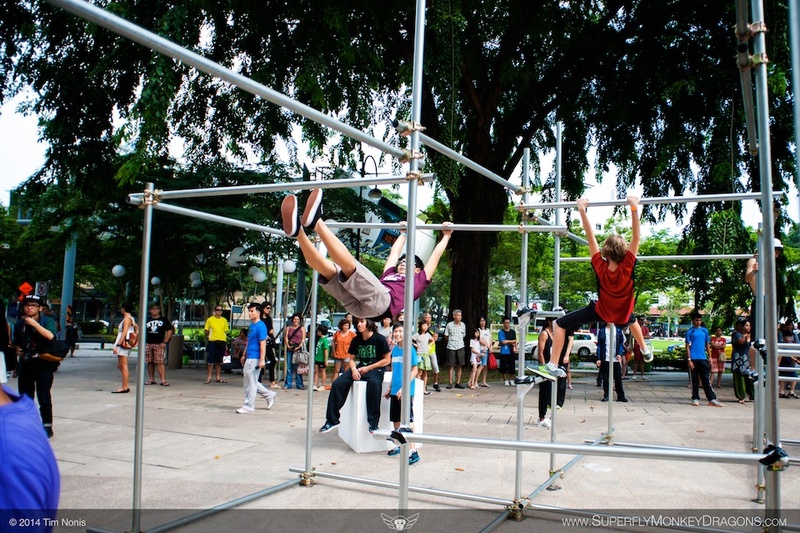 Some time after, he discovered parkour when invited to a beginner’s workshop conducted by the local community in Bishan. More than a movement and a way to keep fit - it is also his personal way of saying “I am not afraid of life” and “I choose to live in possibility”. 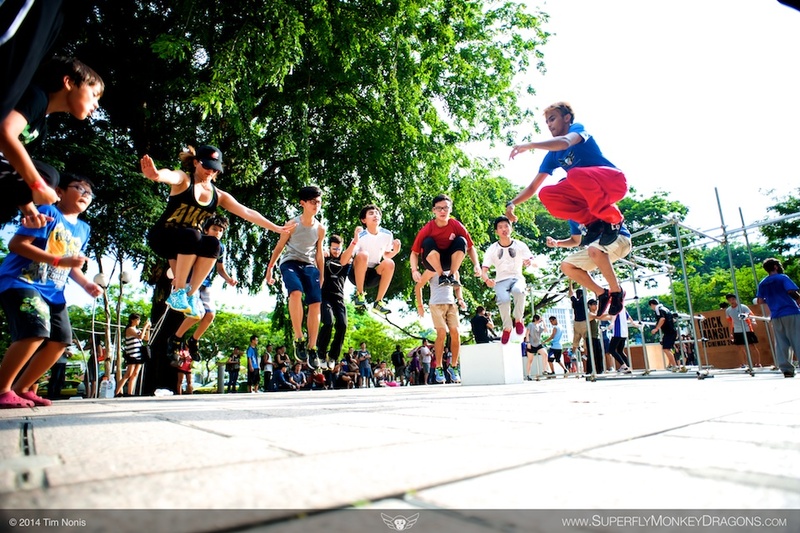 This streetdance and parkour student is very interested in learning how to combine both his passions to put form to his feeling - he believes that the way you move is very much an expression and reflection of who you are. 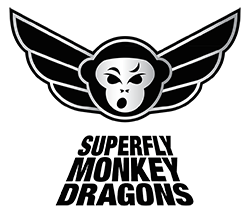 © 2019 Superfly Monkey Dragons. All Rights Reserved.